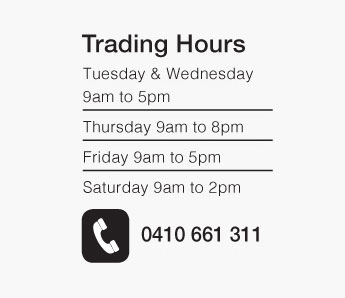 Did you know that Australian hair salons send over 1 million kilos of foil waste to landfill every year? That’s about 715 cars, or 4 jumbo jets. Stacked, it’s a pile taller than Sydney’s Centre Point Tower… Unfortunately aluminium doesn’t degrade easily. It actually contaminates the soil for 500 years! 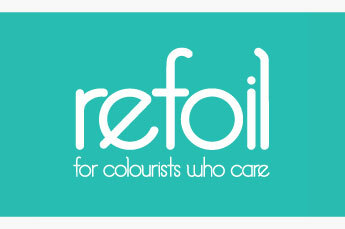 With only 1% of hair salons recycling foil, eco chic is making a difference. 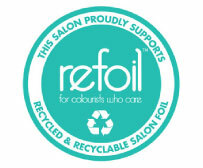 We are one of the only salons on the Central Coast to recycle its foil after use, diverting a 100% recyclable material from landfill. By recycling Refoil eco chic could save the planet every year the energy needed to power one light bulb for over 9 years, water consumption needed to fill 3 swimming pools and reduces air emissions the equivalent of taking 2 cars permanently of road. The recycled foil will be used as a resource for the making of new aluminium products, making sure we preserve natural resources for future generations.